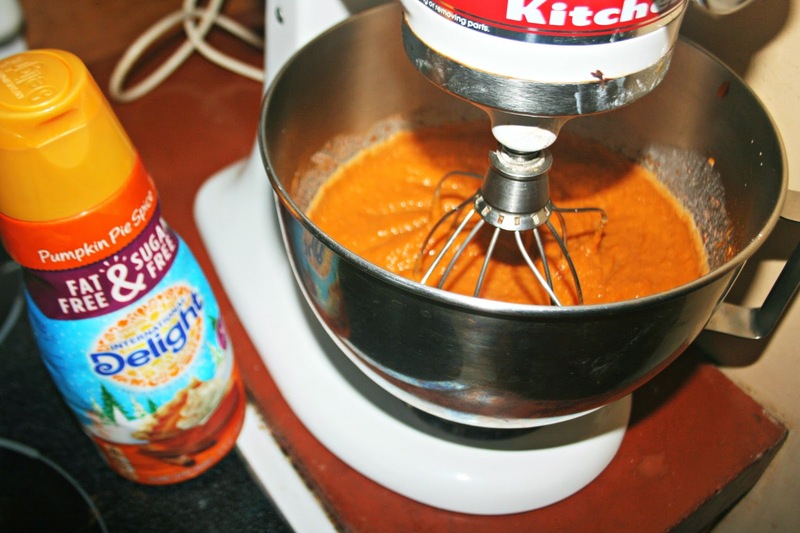 Last month I alluded to creating a fabulous pumpkin desert with International Delight's pumpkin creamer. I came up with a wonderful cake that is a cross between pumpkin pie and cake. It was a huge hit with everyone in the family. We all think it would make such a fantastic finale to Thanksgiving dinner - a fun way to jazz up the standard pumpkin pie. Remove 1 cup of cake mix and set aside. Mix crust ingredients and press into bottom of pan. Beat filling ingredients and spoon on top of crust. Mix topping ingredients and sprinkle over filling. Bake at 350* for 60 minutes, or until knife comes out clean when put in the middle. This is my favorite recipe I have made using International Delight's coffee creamer. 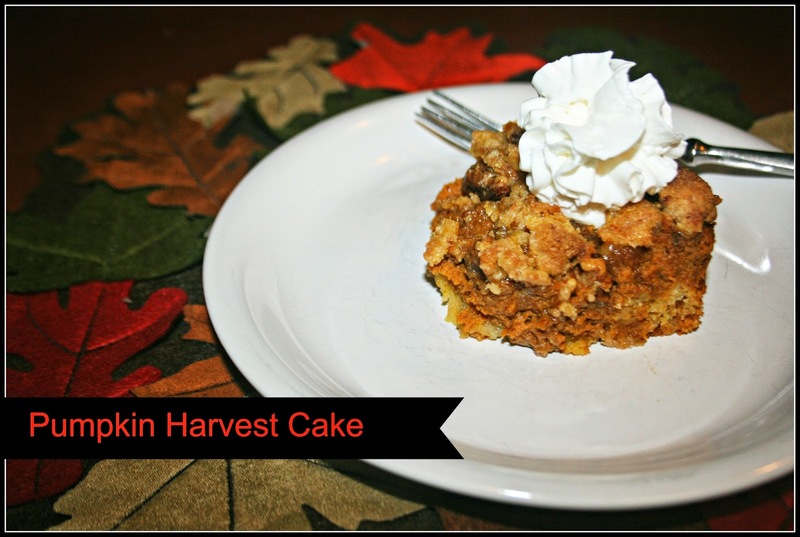 It is truly a fun medley of pumpkin pie and cake. For more inspiring fall recipes and coupons, check out International Delight and join their community!